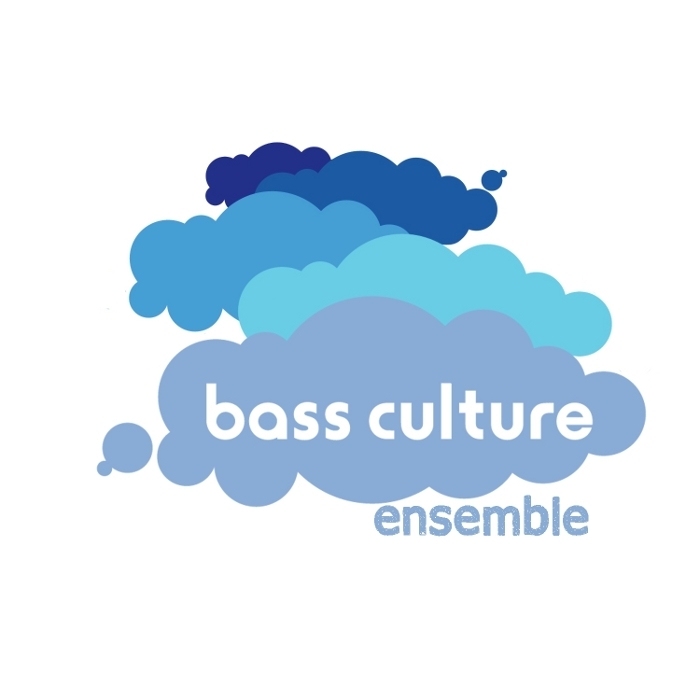 From the long-standing underground favorite Bass Culture comes a new digital series. Hand picking a selection of tracks including previously vinyl exclusives, previously unreleased gems plus instant classics, label boss D’julz presents these mini compilations entitled “ensemble“. Out on digital September 15th 2014. This entry was posted on August 22, 2014 at 06:16 and is filed under Release.